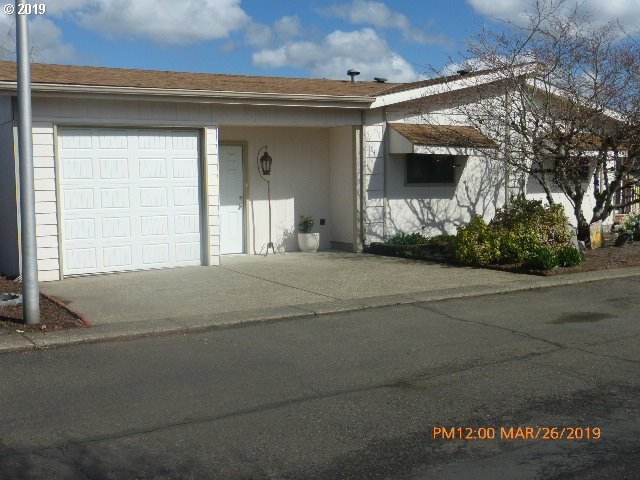 Here is a great list of all the homes listed for sale in Vancouver Washington. "Beautiful front and back yard, wonderful location and great neighbors! Low rent at $450 month includes water, sewer and garbage. Large covered front porch, carport with shed. 2 bedroom one bath waiting for you to view! No pets allowed." 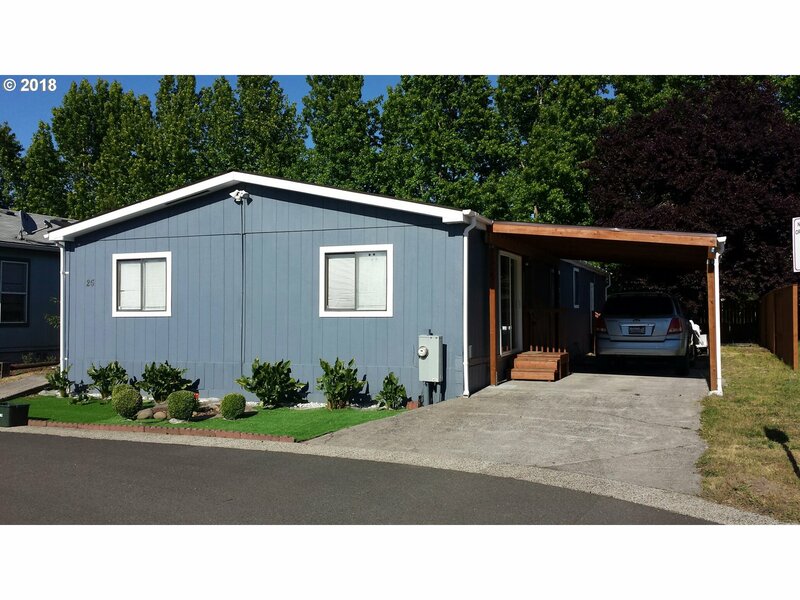 "Ready for your touch in this centrally located near Downtown manufactured home in a beautiful park. New Heat pump w/air, Roof resealed last yr, New cedar front porch, Beautiful covered deck off the master bed, updated kitchen w/new cabinets w/soft close doors and appliances. 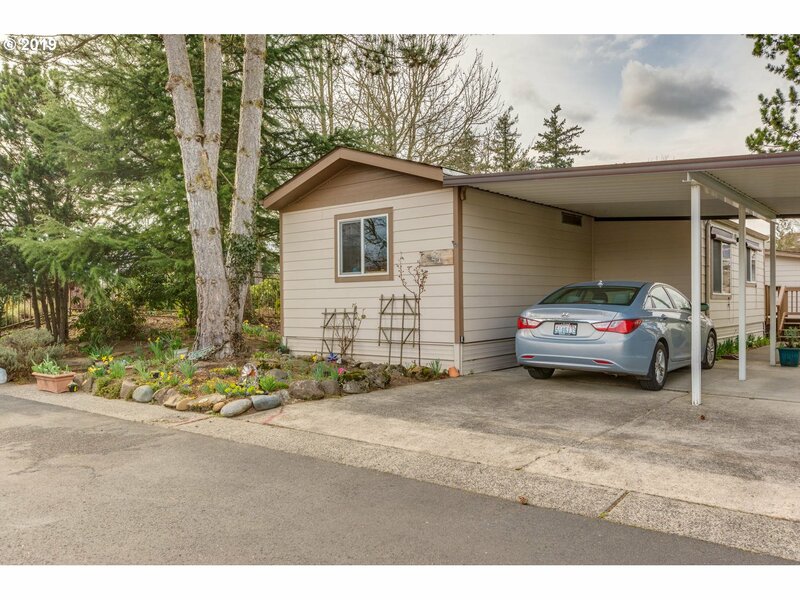 Newer ext paint, Oversized storage w/power, New vinyl windows, Huge master bed w/his,hers closets, updated BR w/walk-in shower, High rise toilet, Berber carpet"
"Newly updated mfg home in a beautiful east county 55+ park lovely peaceful setting! 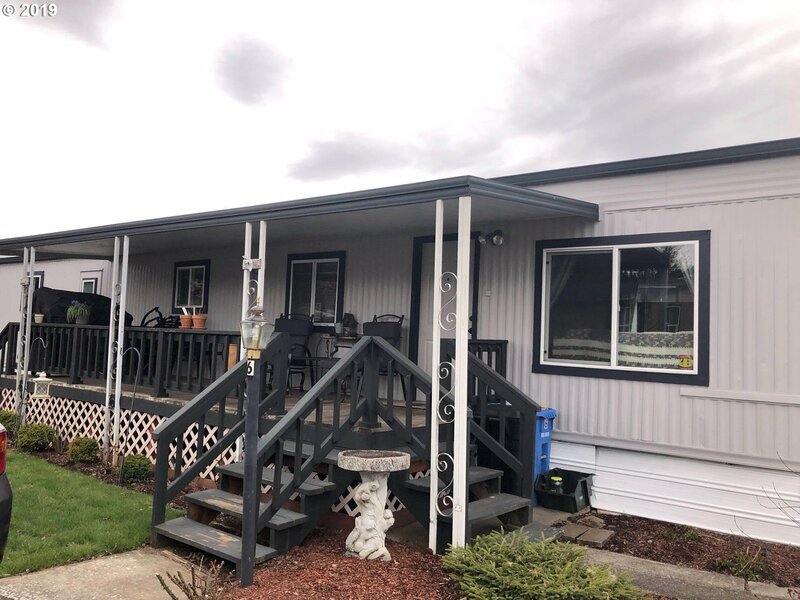 Enclosed front porch, large covered back deck, 2 bedrooms, 2 baths, newly updated kitchen including subway tile backsplash & new countertops, new laminate floors throughout, laundry hook-up, furnace just serviced. Family owned & operated Park for over 40 years! Space rent $470 incl carport/shed maintenance. NO DOGS or rentals. Terms: Cash only." "This will go quick! Move in ready! Super clean and well maintained. Easy care yard. 2008 Goldenwest. Washer/Dryer/Fridge included. Super close to shopping and I-5. LOW park rent $377 includes sewer. Older park great community! Carport owned and maintained by park. Subject to park approval." 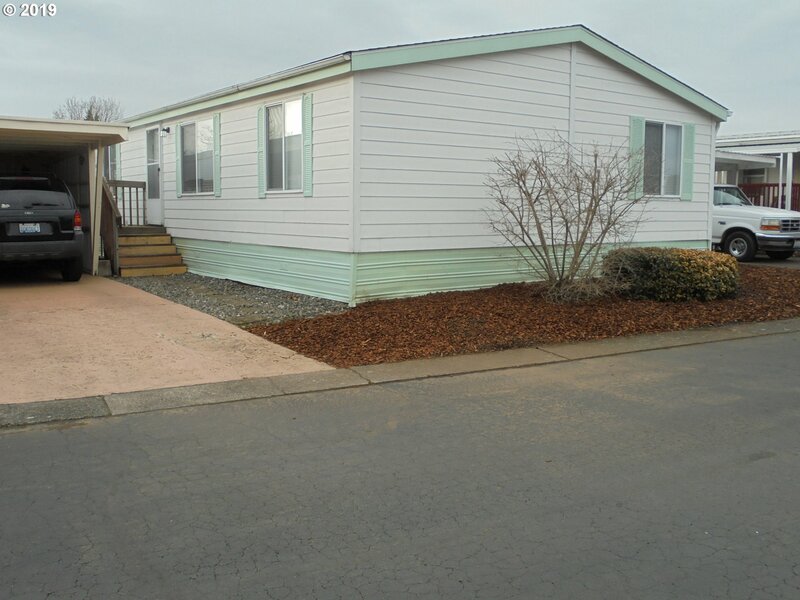 "Comfy manufactured home with good floor plan. 3 beds, 2 full baths, jetted tub in master, 3 skylites and roomy kitchen in a quiet park. Oak Creek is a 55+ park. New roof 2017. Microwave, washer/dryer, and ss fridge stay with home. A lot of room for your $$ in a convenient location. Reasonable $500/month space rent." "Diamond in the rough! 2 bedroom, 1 1/2 bath, is very livable & priced to sell!!! Living room, dining & kitchen & a 1/2 bath on main w/slider to lg backyard! 2 bd & 1 bath w/laundry on upper level. Convenient location w/ easy access to all amenities, shopping, schools and much more! This complex is going through some exterior renovations.There are discussions of an assessment in the future for new siding & windows. When/ Unknown"
"Good size home 3/2 with Forced air and heating pump, Roof 2Years New! Parking space for 2 cars, in front driveway & 1car garage. Good size Back Yard for privacy and Family enjoyment." "PRICED TO SELL! 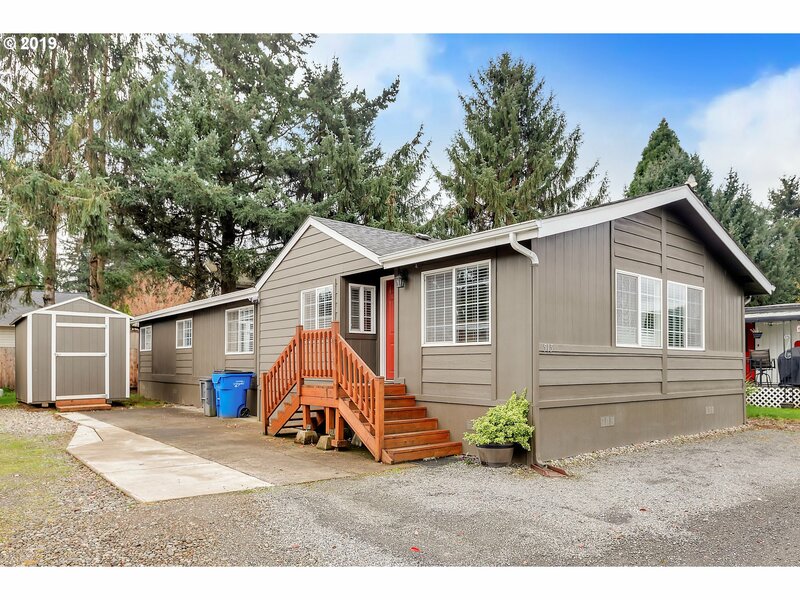 Beautifully updated home inside and out, featuring a chef's dream kitchen, open floor plan with tile flooring in kitchen and dining, newer roof, new siding, new 50 g. hot water heater. Laminate floors, Room for gardening as well as parking. SS appliances in kitchen stay. Subject to Park Approval. Looking for a double wide 4 BE on a convenient location? $470 x month space rent. Come to see this home and call it yours." "Don't miss this Westside 3 br 2ba Golden West home in an over 55 Park.-roof 6 or 7 yrs old,Spacious master with new double shower.Dining room with built-in hutch,light bright kitchen with breakfast bar and laminate floors.Private,enclosed patio,charming covered porch and oversized single garage ( 312 sq. 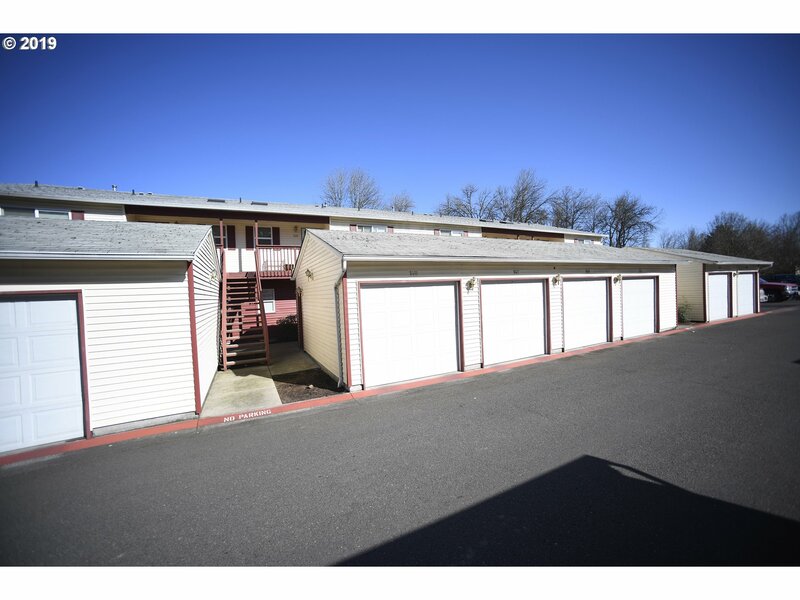 ft)+ storage room/shop.Move -in ready and so cute!" 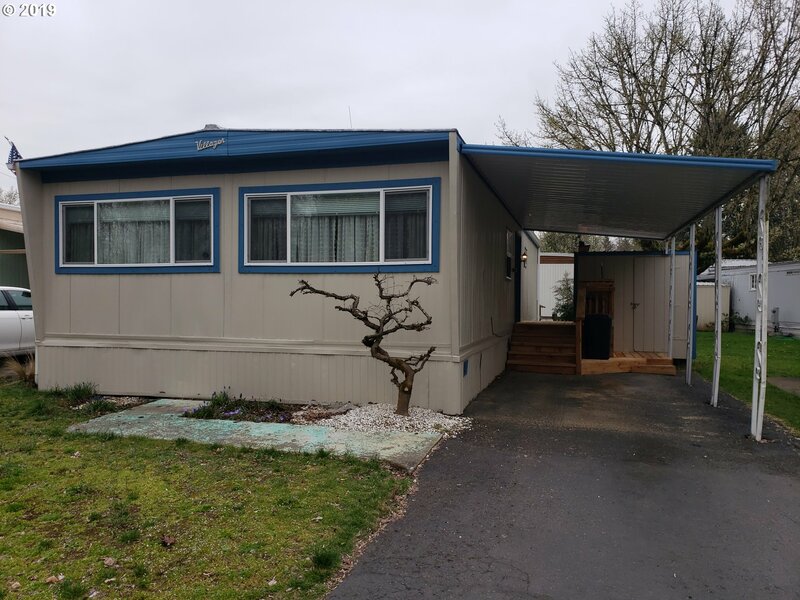 "Completely remodeled mobile home in quiet park near everything. Shopping, transit, police station located within walking distance. Club house, RV parking, Trash pick up, water and sewer is provided by Park.All new heat pump / furnace and new roof as of the summer of 2017"
"Premier,secure gated over 55 Park with a lush greenspace and R.V parking.1998 top of the line Silvercrest located on a quiet street and features 2 bedrooms,2 baths,gleaming laminate floors throughout,a master with soaking tub,shower and his and her sinks. l/R with bay windows kitchen has a chefs grade designer hood and new stainless steel range,2 pantries.New roof,deep garage , separate shop and private yard boasts 2 storage sheds.."
"Beautiful, bright and airy home. Newer flooring and paint. Lots of windows. Vaulted ceilings. Neutral woodwork. Good sized rooms.Spacious floor plan. Gourmet kitchen . Huge master with tub and shower. Over-sized Double garage. 55 and over park." "Charm and Convenience! 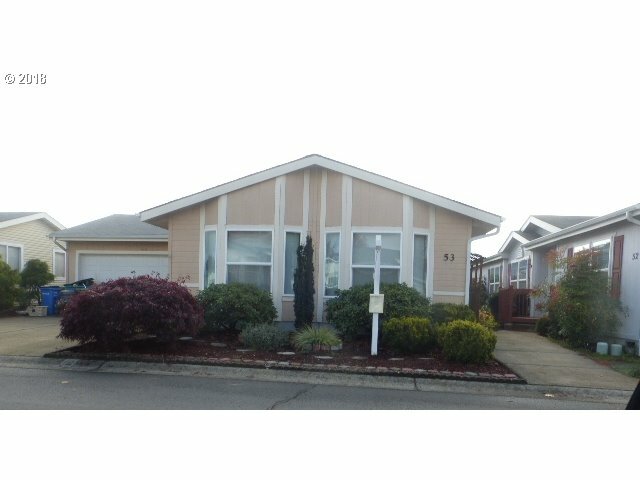 Top of the line Silvercrest Westwood features bay windows and a skylight for lots of light.Gas range and dryer.Spacious master with luxurious soaking tub,shower and double closets.Laminate flooring,newer counter tops New ht pump in 2017.Backyard is a peaceful oasis with a covered patio and charming walkway and drip system.Finished garage is 570 sq.ft with a separate shop/storage room." "Beautiful Manufactrued Home in Park with Vaulted Ceilings all over. Featuring 4 Bedrooms, Kitchen, Living Room and a good size laundry room. 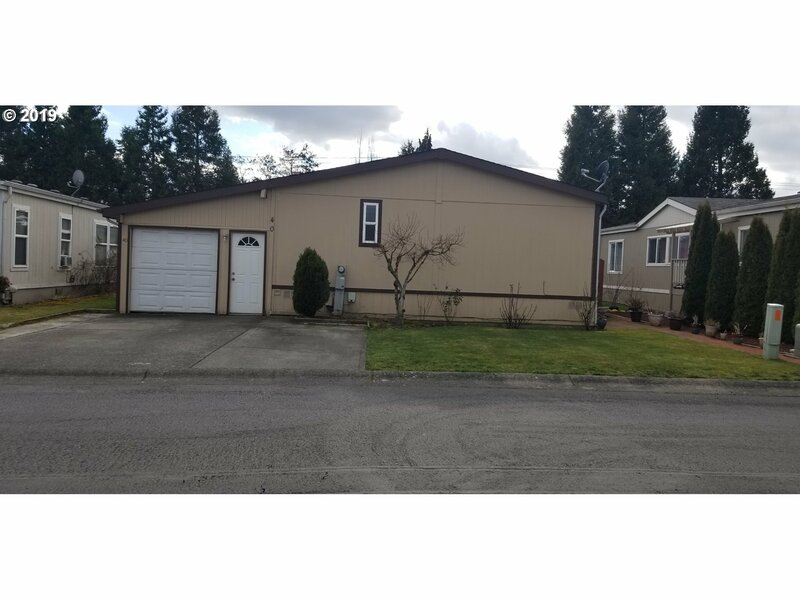 New Siding new tile in bathrooms, HUGE master suite with walking closet and large windows that bring a lot of natural sunlight into this home." 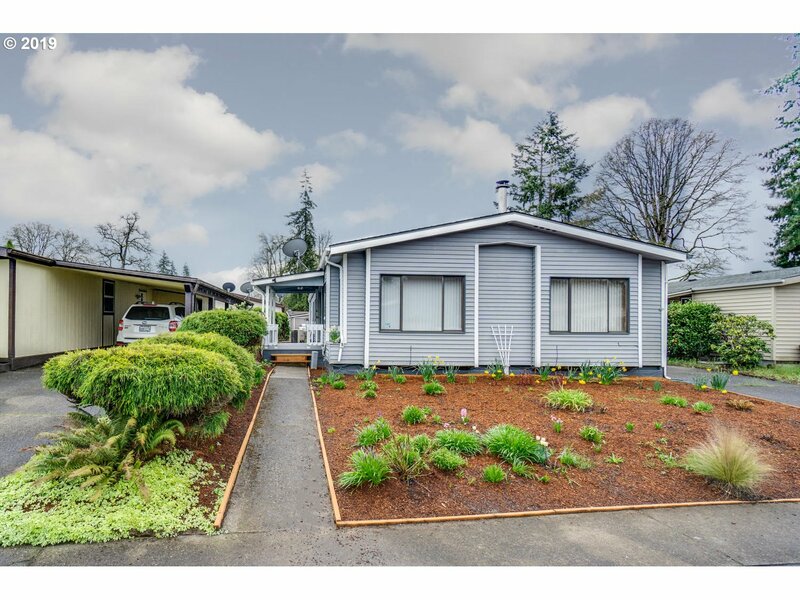 "Beautifully remodeled 1984, 66x24 Glen River 4 Bedroom, 2 Bathroom home located in a Family Park in the Evergreen School District. New countertops with tile backsplash. New stovetop, new carpet in the living room and master bedroom. New laminate floors in dining room and hallway. New roof installed 4 years ago! New hot water heater! 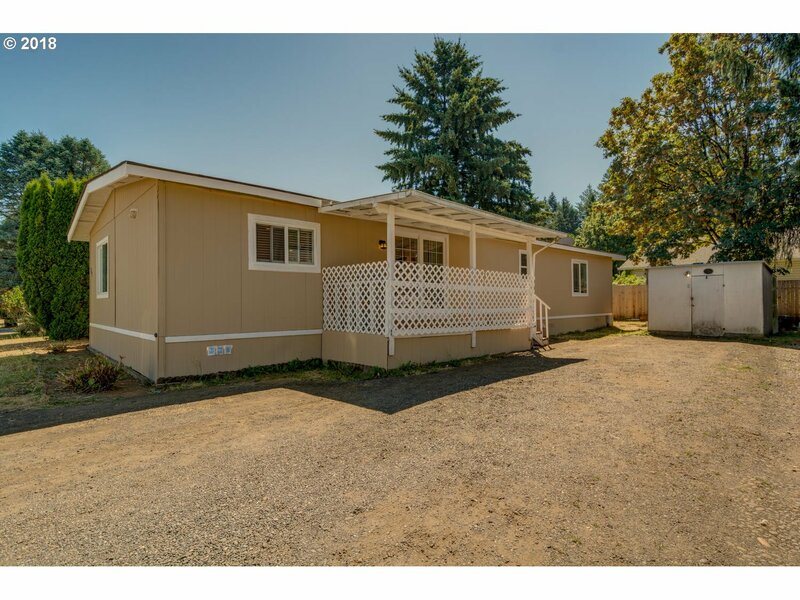 Home is within walking distance of Evergreen schools!" "Updated 1986 3BR,2BTH Fuqua 1783 SF--Vaults and Beamed Ceilings-Bay Windows in LR and Master Suite-Walk In Closet, Shower and Walk In Tub-This Home is Spacious-Lovely Living Room with High Beamed Ceiling and Bay Window--Island Kitchen-Many Upgrades Incl. 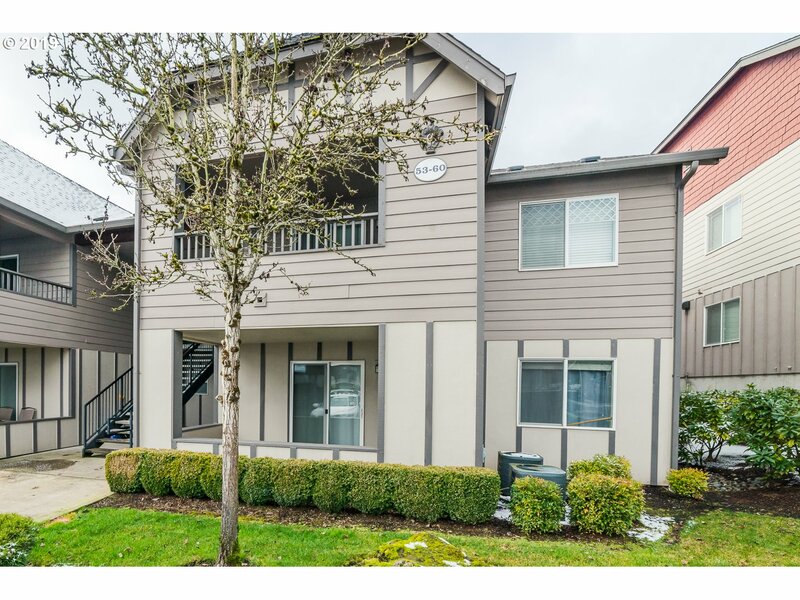 Carpeting, Vinyl Windows And Roof-Quiet Area in Center of Clark Counties Finest Over 55 Park-Rec Center is Fabulous with Clark Counties only Indoor Pool-Gated RV Parking-Nominal Fee"
"Premier gated over 55 park. 1699 sq ft 3 bedroom,2 bath home on large corner lot. Conveniently located close to shopping and restaurants. Features a 618 sq.ft. 2 car garage with work shop. Yard is low maintenance and has large covered patio and private backyard. Open floor plan has vaulted ceilings and sky lights. Kitchen has island and includes refrigerator." "Beautiful home in 55+ GATED COMMUNITY! 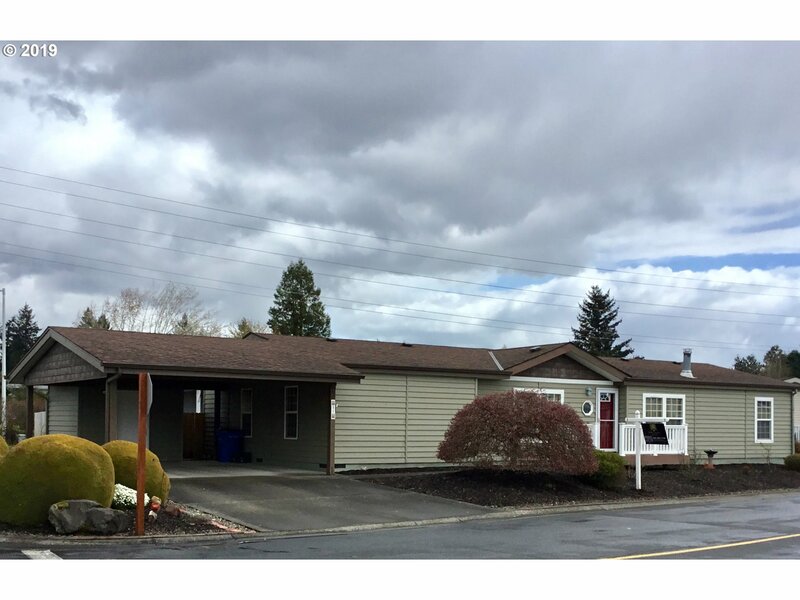 MANY updates including: NEW repiped water system (2018), NEW cedar fencing (2018), NEW furnace & heat pump(2015), NEWER 30 yr roof and Solid Core vinyl siding (2007), NEWER laminate flooring throughout family room, living room, dining room, kitchen, laundry and both bathrooms! Both fridge/freezers included with sale. RV/Boat parking available at the park for $45 mo. 10 x 10 storage shed."